Do you need new curtains, blinds or cushions? We can help! 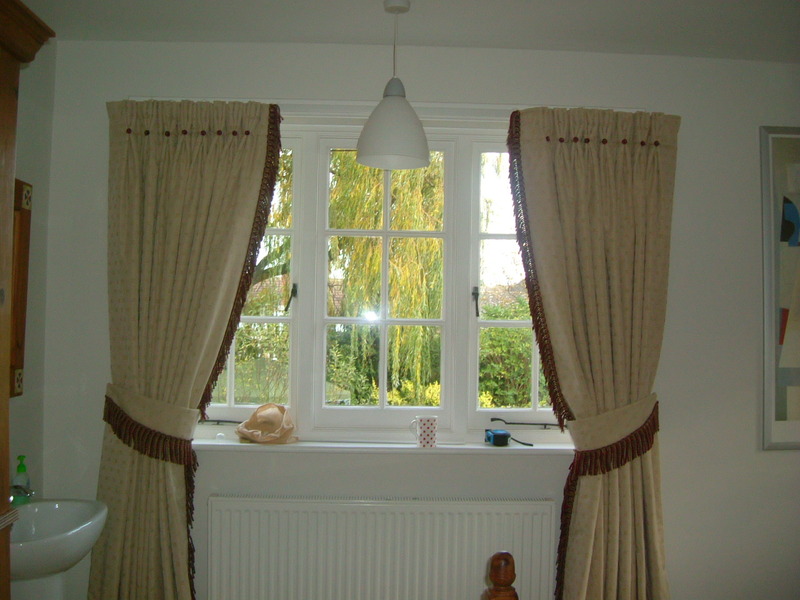 Have you got existing curtains, blinds or cushions that need altering? We can help! Sunflower Design specialises in alterations and making the most of what you've got! In this climate and trend of make do and mend, We're happy to turn up/turn down curtains, make ready mades look handmade and even turn old curtains into blinds. For a truly bespoke, honest and friendly curtain/blind making and altering service for any budget. Contact us now. Sunflower Design prides itself on personal bespoke service, which is why Jan offers free, no obligation home visits for any project. This allows her to see the room, meet the client and give the best service possible. She also ensures curtains are pleated and hung before delivery to the client so they look fabulous when she hangs them in situ. We found the whole process effortless from start to finish, Jan came out to our home at the time we arranged armed with more than enough samples for us to choose from. Her advice and knowledge of what would suit best was much appreciated. The finished curtain was fitted by Jan and we are really pleased with the look she has helped create. 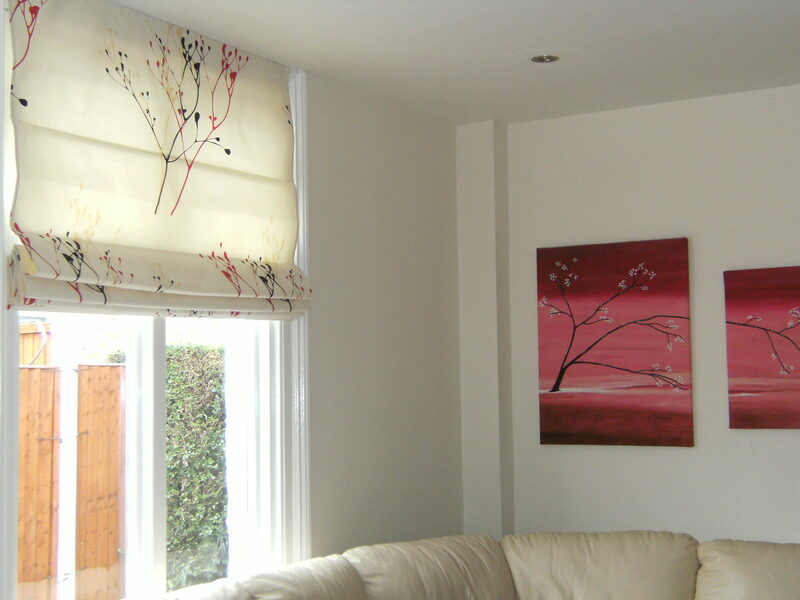 Jan made some beautiful roman blinds for me and was extremely helpful throughout the whole process. She made suggestions about how to dress the two windows in this particular room as they are different sizes and styles and I had no idea what to do. 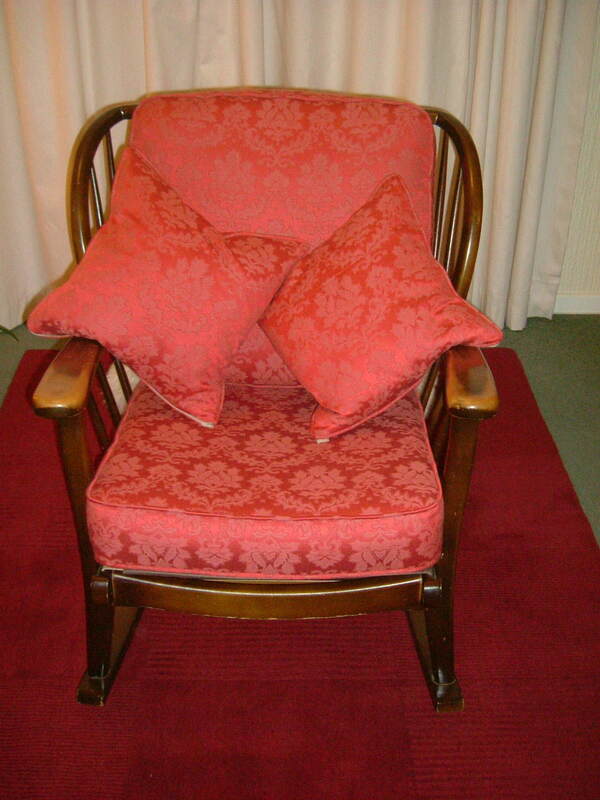 She used fabric from some old curtains I had and also made two cushions as there was lots of fabric left over. She told me when she would be able to do the work and how long it would take and stuck to this plan. When she delivered the blinds and cushions I was delighted and the room now looks complete. The blinds are really well made - they hang beautifully and are easy to operate. 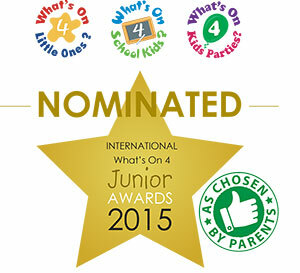 I would recommend Jan's work to anyone and I will be using her services again with complete confidence in the outcome.